Visiting Australia’s Ambassador for Counter-Terrorism Paul Foley has said his country will continue to support Bangladesh and its people to address the threats of terrorism and violent extremism. He emphasised that terrorism and violent extremism are challenges shared by all countries and Australia will continue to support Bangladesh and its people to address these threats as a longstanding development and security partner. As Ambassador for Counter-Terrorism, Foley leads Australia's international engagement on counter-terrorism and counter-violent extremism, according to Australian High Commission in Dhaka. Australian High Commissioner to Bangladesh Julia Niblett welcomed the visit by Foley that began on March 19. He will leave Dhaka on Thursday after visiting Rohingya camps in Cox's Bazar. The visit underlines the importance Australia places on its security engagement with Bangladesh, including tackling together the global scourge of terrorism and violent extremism, said the High Commission in a statement on Wednesday. 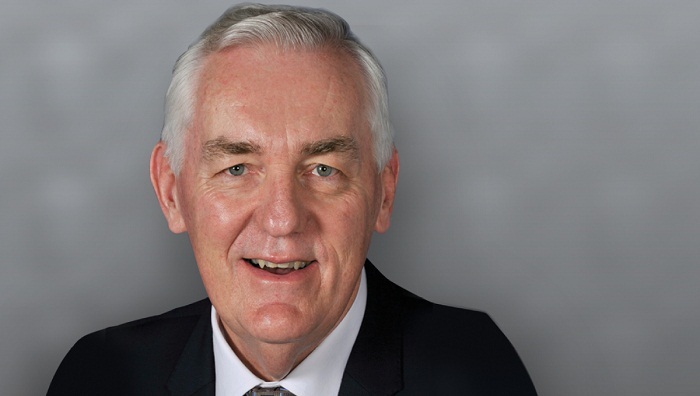 In echoing the High Commissioner’s earlier public statement, Foley extended his heartfelt condolences to the Bangladeshi victims of the shocking terrorist attack in Christchurch, New Zealand, and their families. Foley highlighted the statements of Australian Prime Minister Scott Morrison condemning this atrocity in the strongest possible terms. During his visit, Foley will accompany the High Commissioner, the Executive Director of the Global Community Engagement and Resilience Fund (GCERF), Dr Khalid Koser MBE, and the Chair of the GCERF Governing Board, Ms Carol Bellamy, to visit GCERF-supported activities and engage with participants, including women and youths.